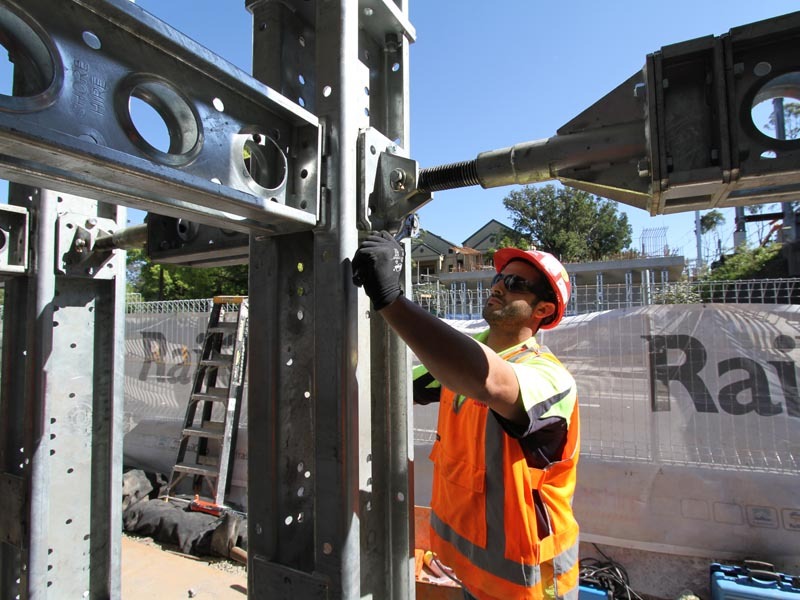 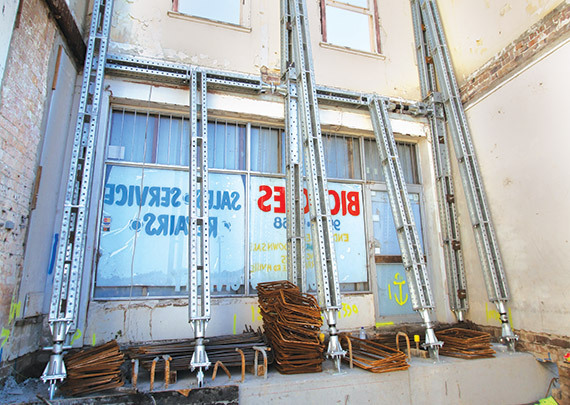 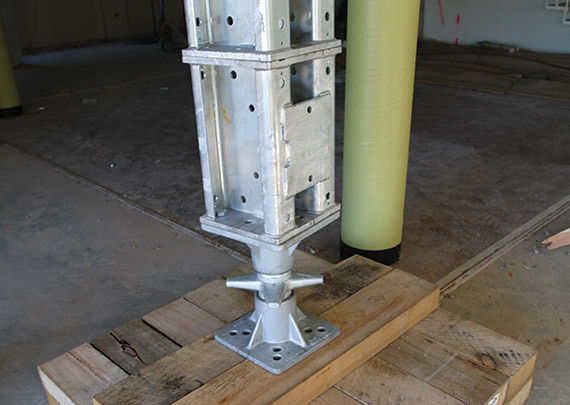 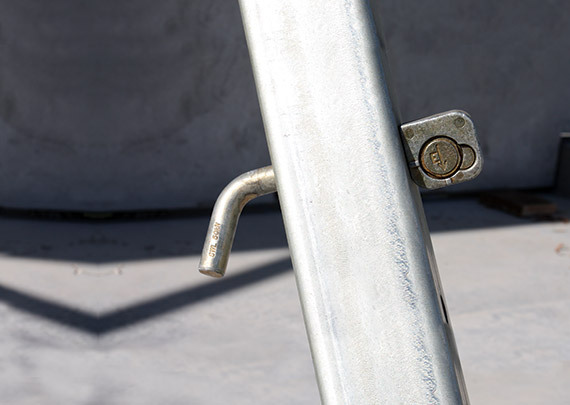 T-locks are reusable locks designed to provide safety and security on building sites where tilt propping is in place. 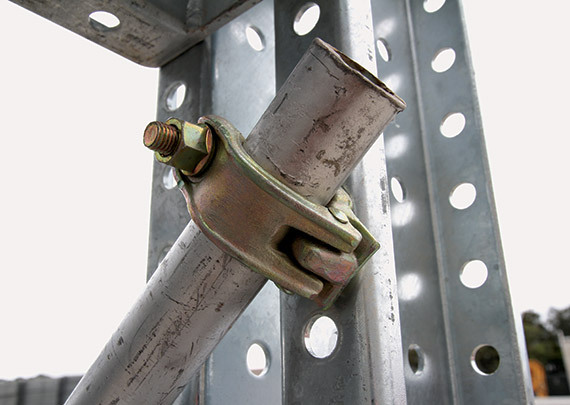 T-locks can be installed quickly on every prop, which prevents tampering, increases the safety of the prop and therefore can help ensure a safer working environment. 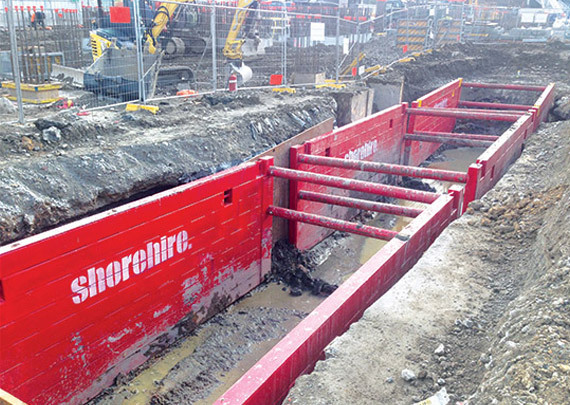 They are reusable and designed to fit all of Shore Hire’s concrete panel brace systems, saving you time and improving ease of installation. 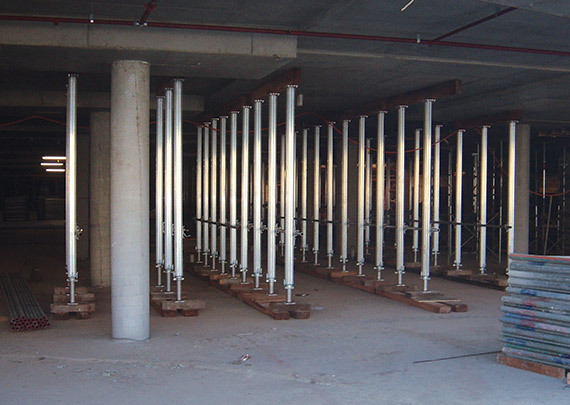 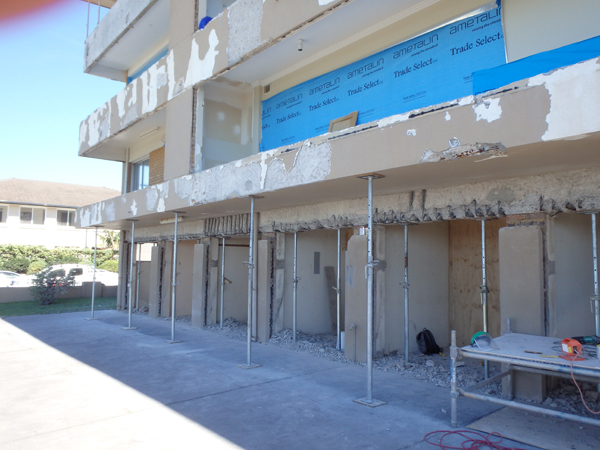 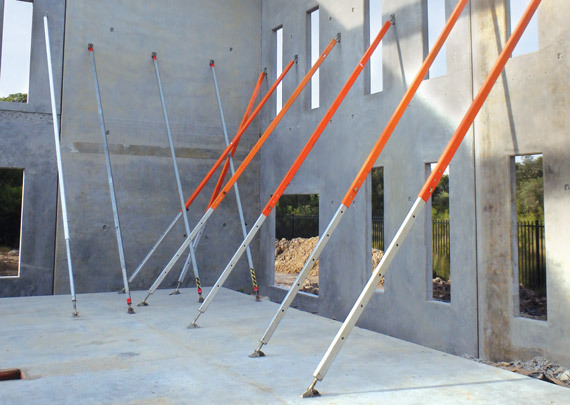 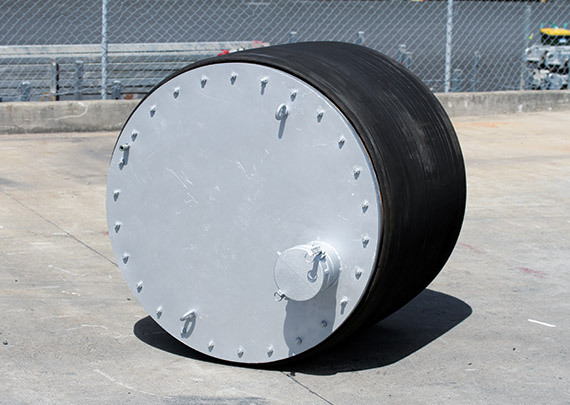 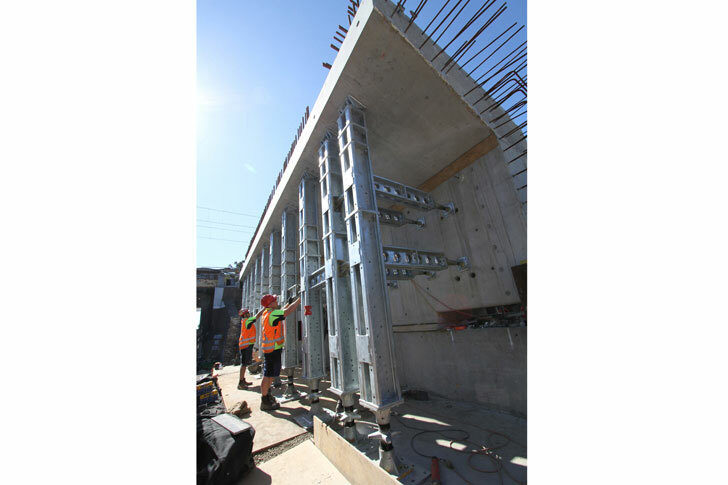 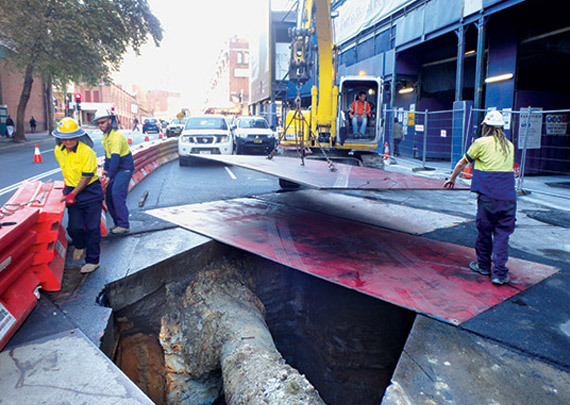 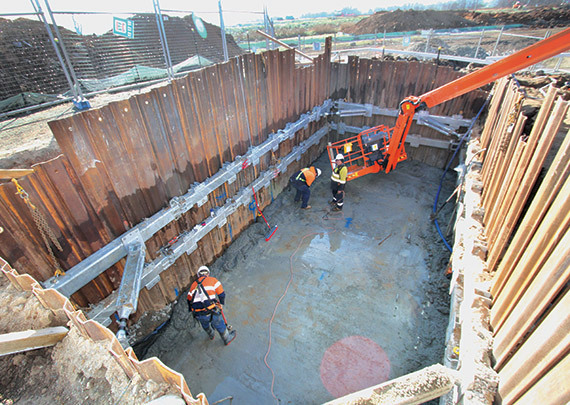 Comply with Australian Standard 3850 – 2003 tilt-up concrete construction. 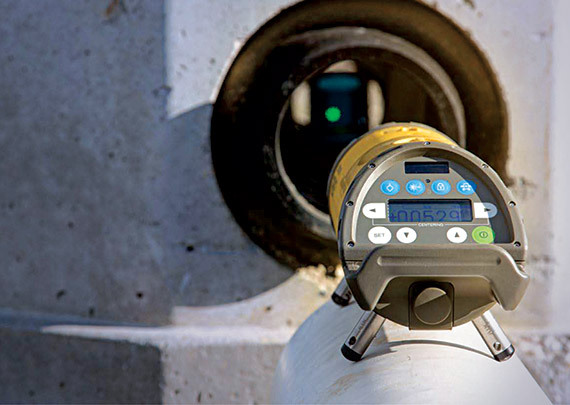 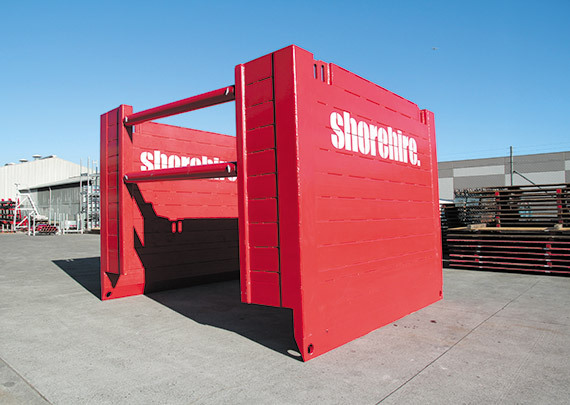 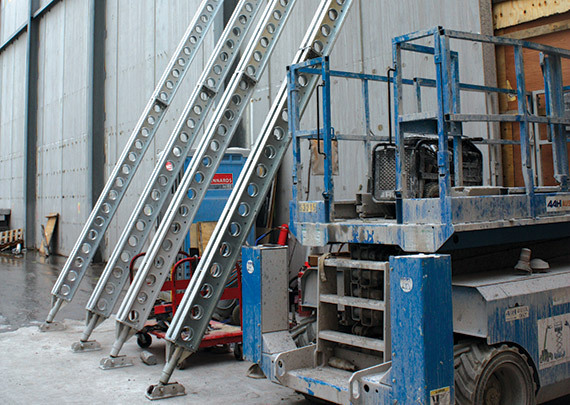 Contact Shore Hire today for personalised advice or custom solutions for your next project.